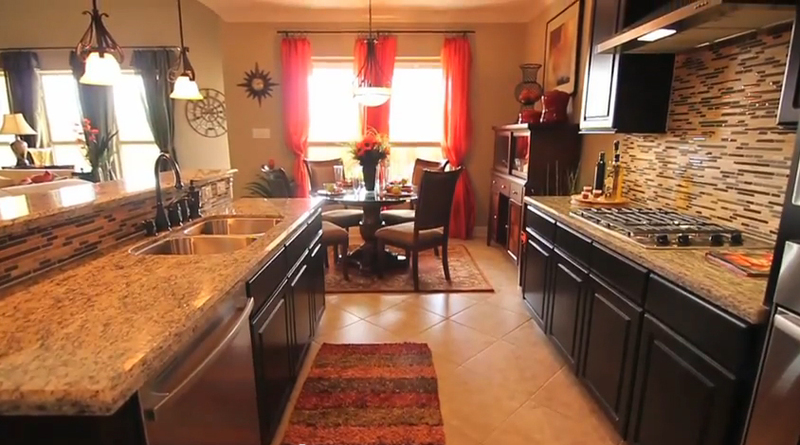 Now sold out, Tuscany Woods community offered some stunning homes. 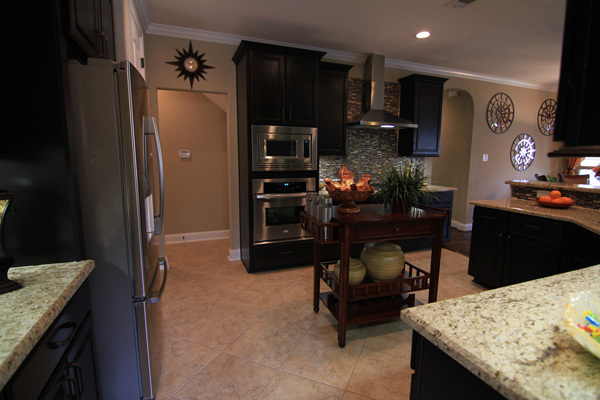 See what’s available now at Drake Homes Inc.: Oaks Of Lawndale! 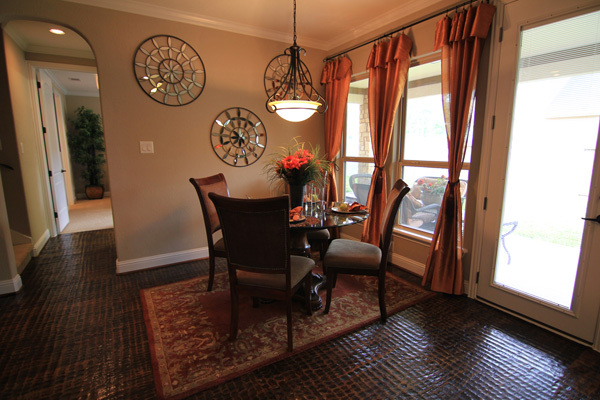 Tuscany Woods by Drake Homes Inc. 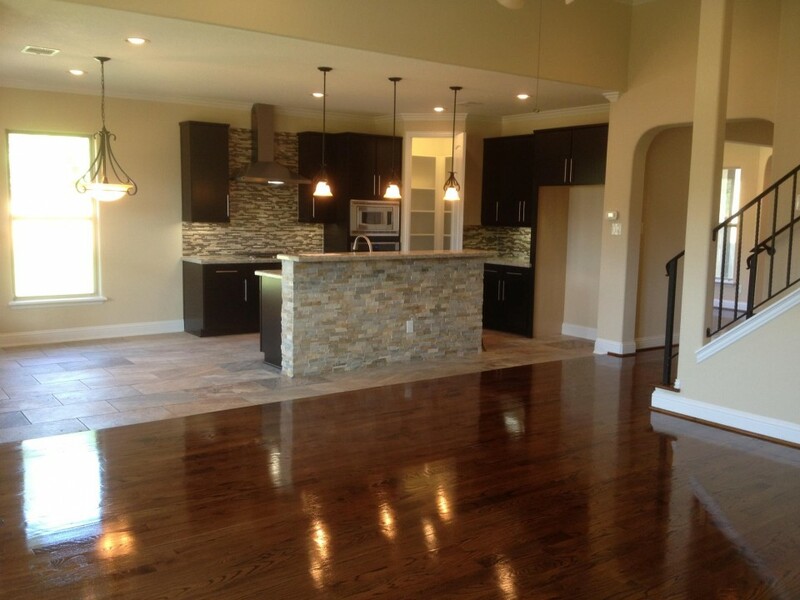 These single family homes are sold out so please visit us online at Drake Homes Inc to see all our available homes! Drake Homes Inc – Community Page! 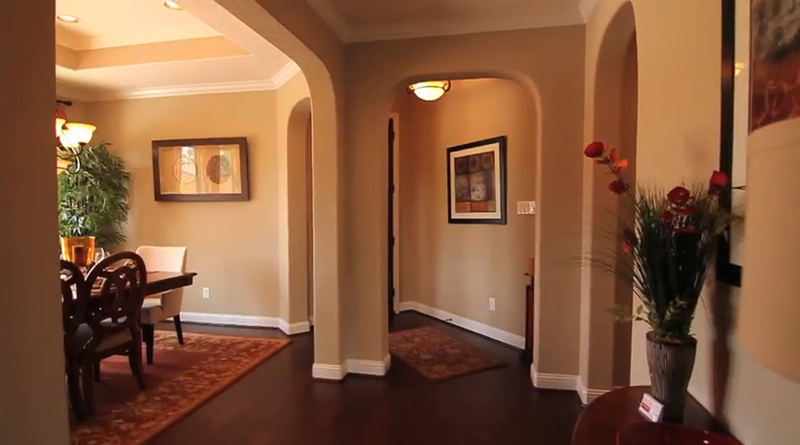 Great home tour video. 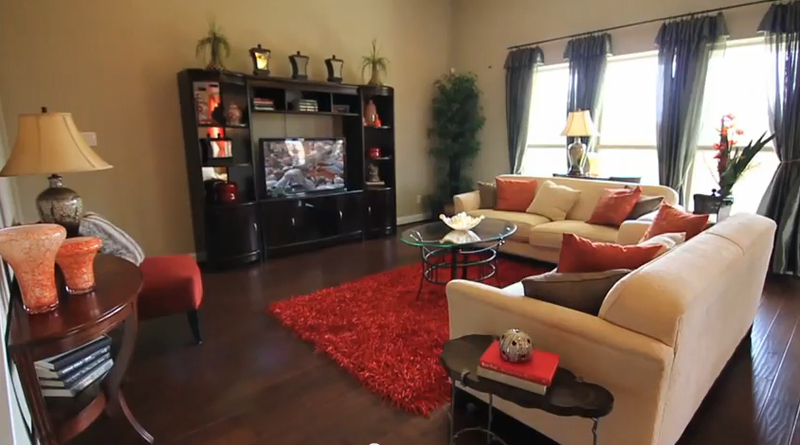 This was a model home on our now sold out community of Tuscany Woods. 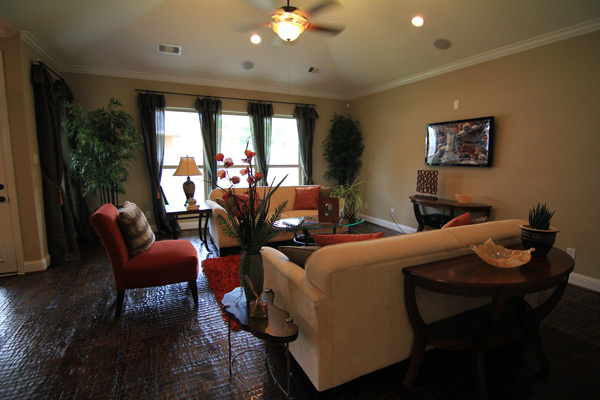 View our current available single family homes online at Drake Homes Inc! 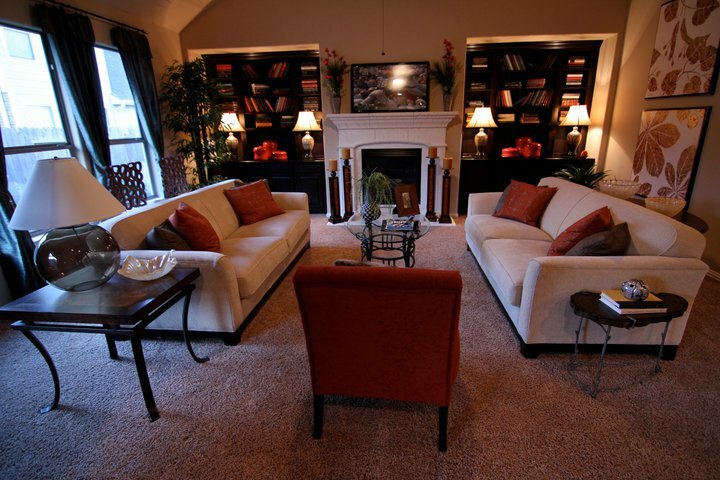 Included more than one photo as they are wonderful rooms. 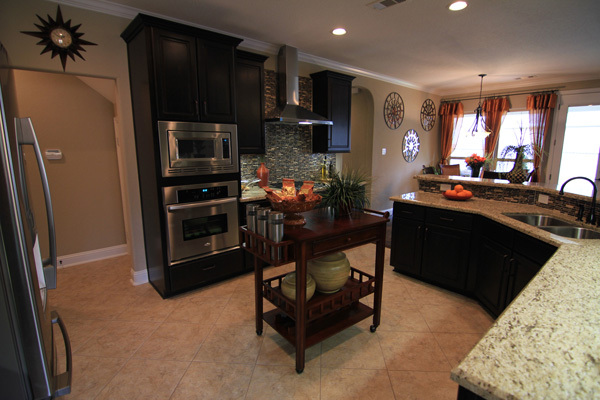 Once of my favorite kitchens in a model home in Tuscany Woods, by Drake Homes Inc., Houston, Texas. 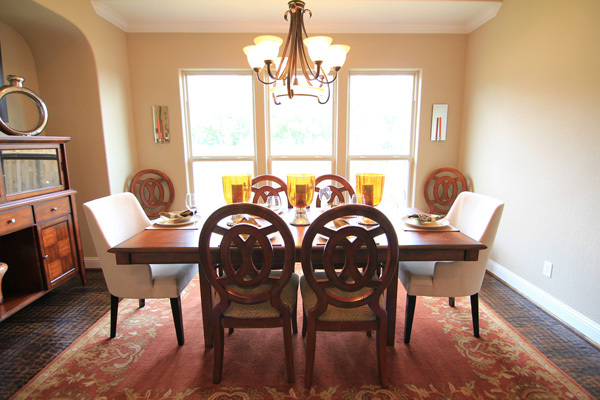 Wonderful homes, the single family homes community is sold out but we have lots of great photos to share! Since we’re looking at older, sold out communities, and because it is the last day of July! Here are a few more. I believe at least one is from Tuscany Woods, judging by the art on the wall but not sure of the others. Great wood floors! 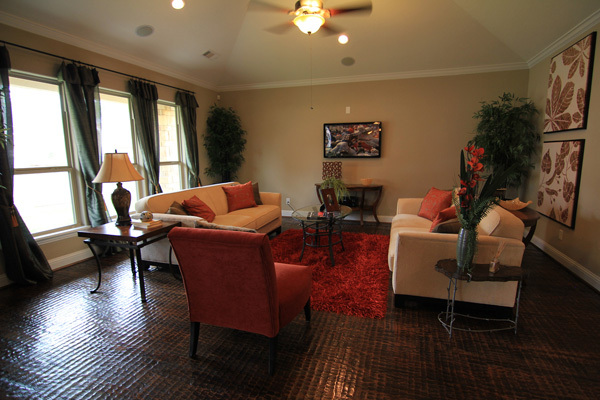 Visit us online and go through our available homes – Drake Homes Inc, Houston, Texas! End of July and TBT! TBT! Here are two photos from Tuscany Woods. 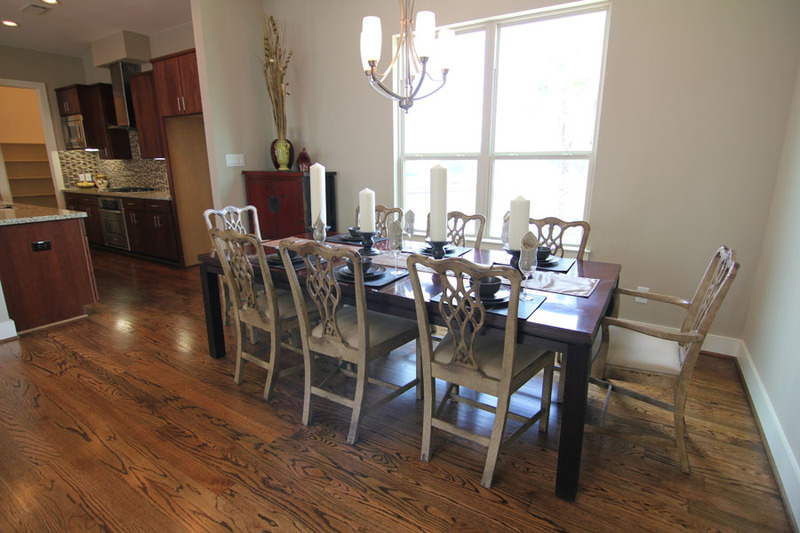 While this community has long been sold out, I enjoy sharing these photos, the rooms are delightful and, of course, the wood floor in this kitchen area is stunning!